Real Madrid have arrived safe and sound in Turin ahead of their Champions League semifinal first leg match against Juventus thanks to Catalan pilot Juan Manuel Boned. The club made a special request to have Boned fly them to Italy since they believe him to be a good luck charm. 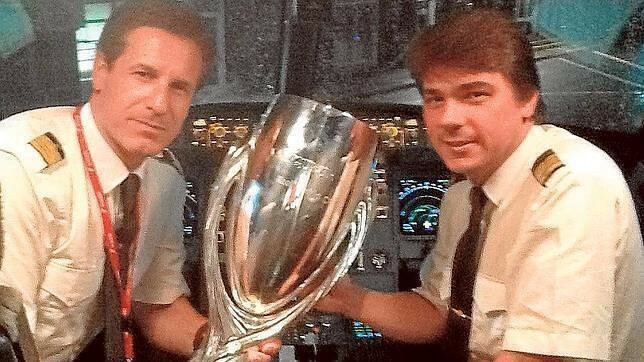 Boned flew the team to Munich last year, where they destroyed Bayern 4–0 in the second leg of their CL semifinal, then he flew them to Lisbon, where they won their vaunted 10th European Cup. 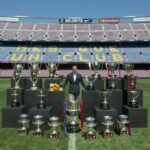 After that, he flew them to Cardiff, where they won the UEFA Super Cup and then to Morocco, where they won the FIFA Club World Cup. So, clearly, all of these successes were down to their airplane pilot. So watch out, Juve. Captain Boned sees a lot of turbulence headed your way.